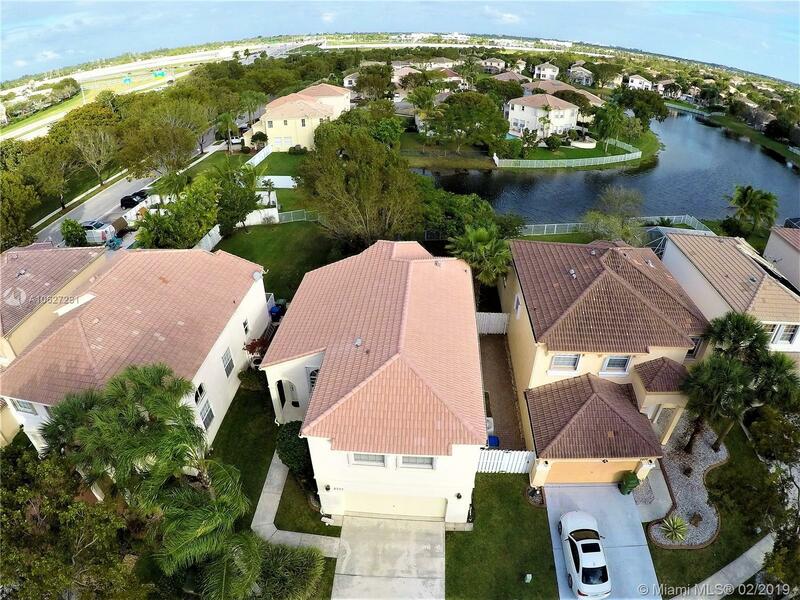 2335 NW 158th Ave, Pembroke Pines, FL.| MLS# A10627281 | Susan J Penn l Best Agent l Buy & Sell South Florida Homes! Directions: From I75 Exit Sheridan St. Turn Left Onto Dykes Rd. Make First Left To Gate Entrance On NW 21st St. Go Straight And Around The Curve. House Is On The Right.